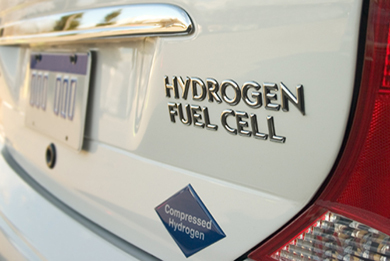 Hydrogen, the fuel of the future. Now is the time to be a part of the Hydrogen filling infrastructure. Retail Energy Solutions can help you with site identification and development. Have someone on your side who knows the trends and new technologies that your customer wants. Stay up to date with the latest Data security trends and regulations. Filling with Hydrogen is as fast if not faster than traditional fuels, anywhere from 3 – 5 minutes. Why hydrogen? Hydrogen Fuel Cell Vehicles create zero emissions while providing you all of the same conveniences you currently experience while filling up. 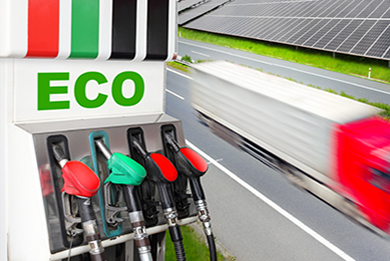 Hydrogen, CNG, LPG, Bio Diesel, E85, whatever your specific alternative energy needs might be, Retail Energy Solutions can help find solutions that meet your business’s needs. 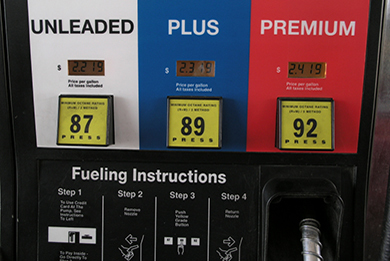 Need help in your current C-Store/Gas Station? Retail Energy Solutions can help you create new profit centers, streamline your business, reduce operational expenses, and increase your profitability. Copyright © 2016 Retail Energy Now. All Rights Reserved.